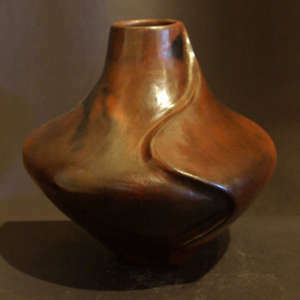 Melissa Johnson and Jerome Begay are Navajo potters who usually collaborate on their projects. Jerome is from Monticello, Utah and is a member of the Reed People Clan. 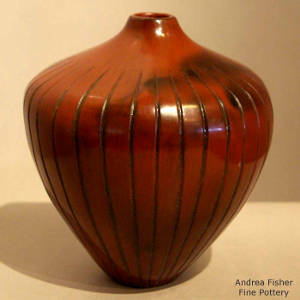 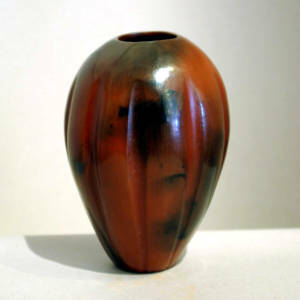 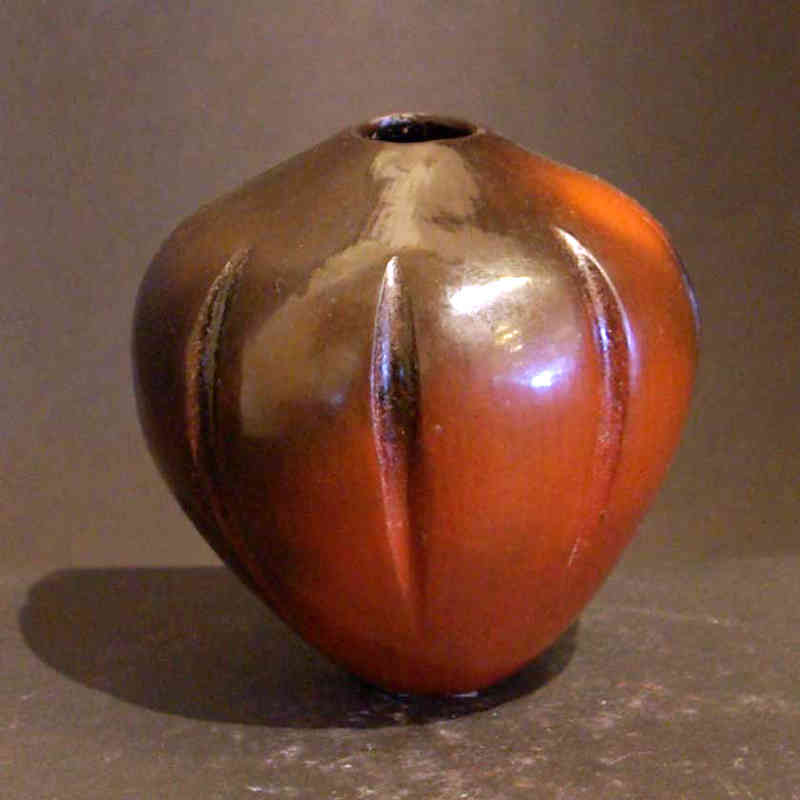 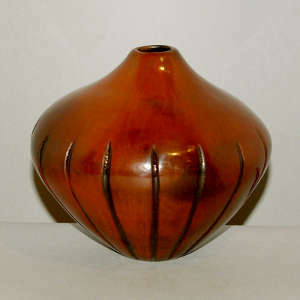 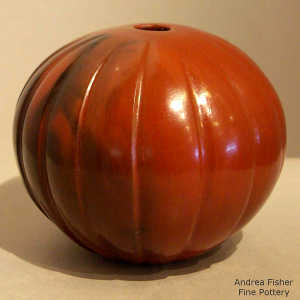 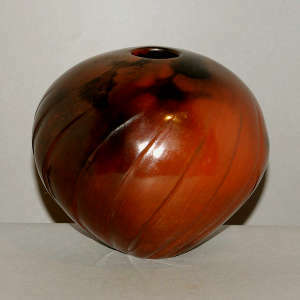 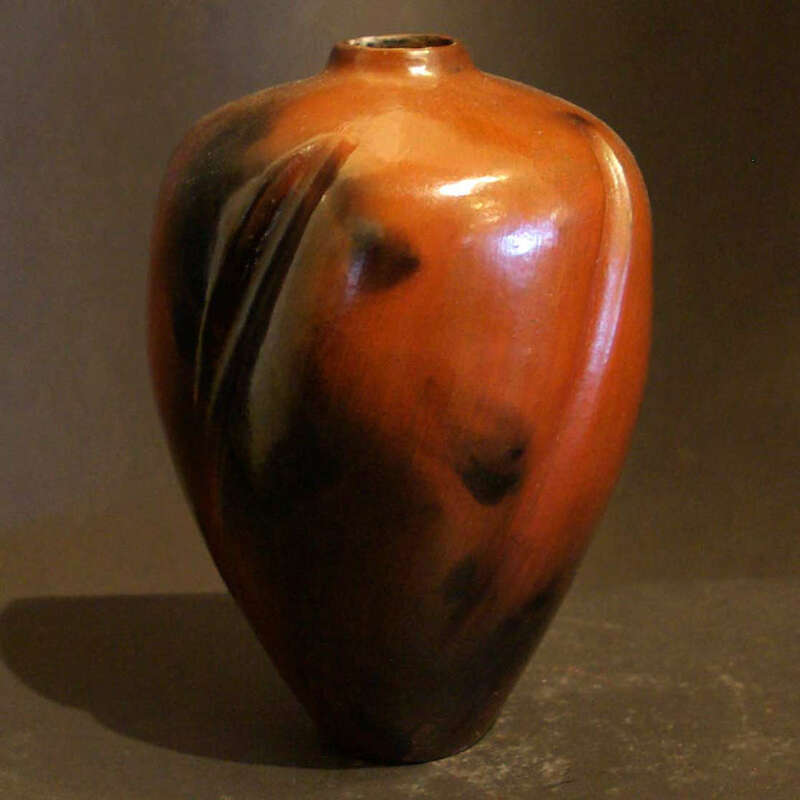 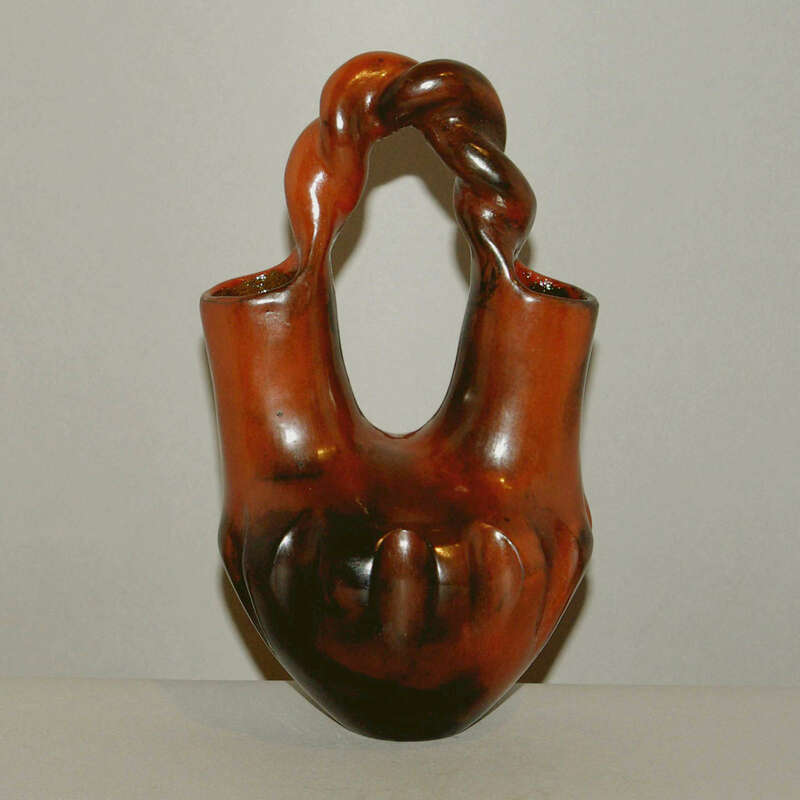 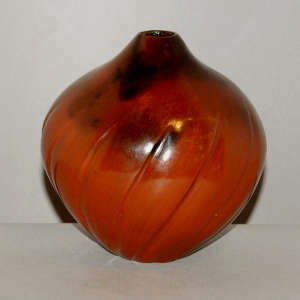 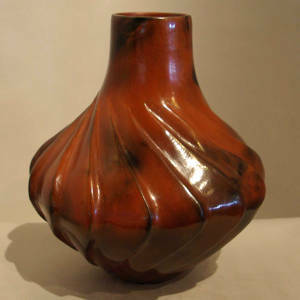 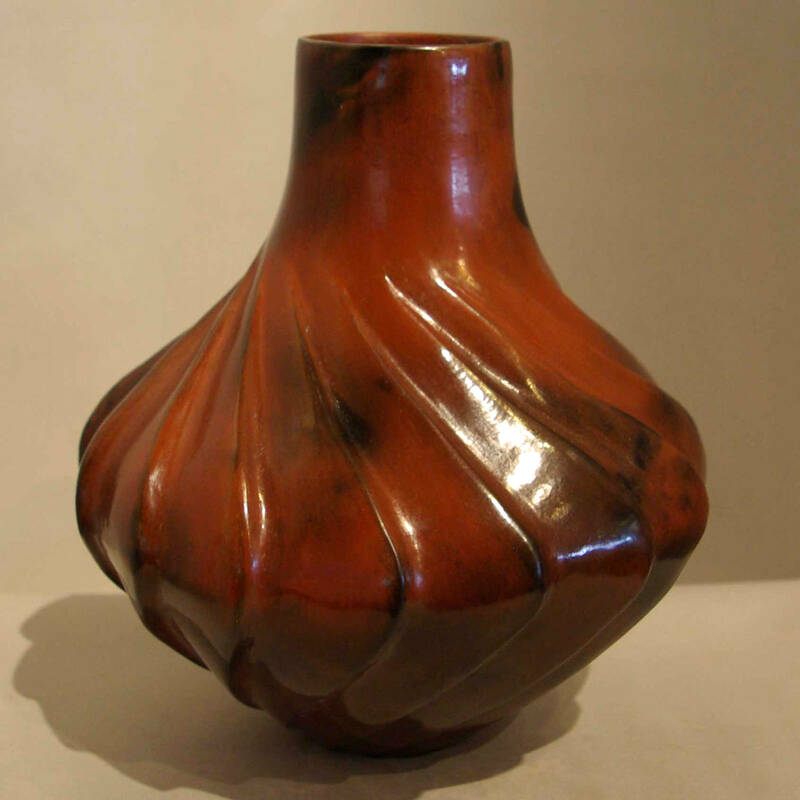 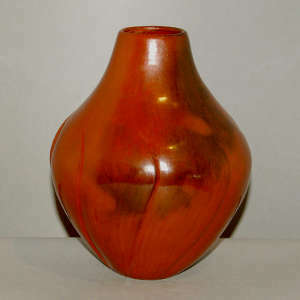 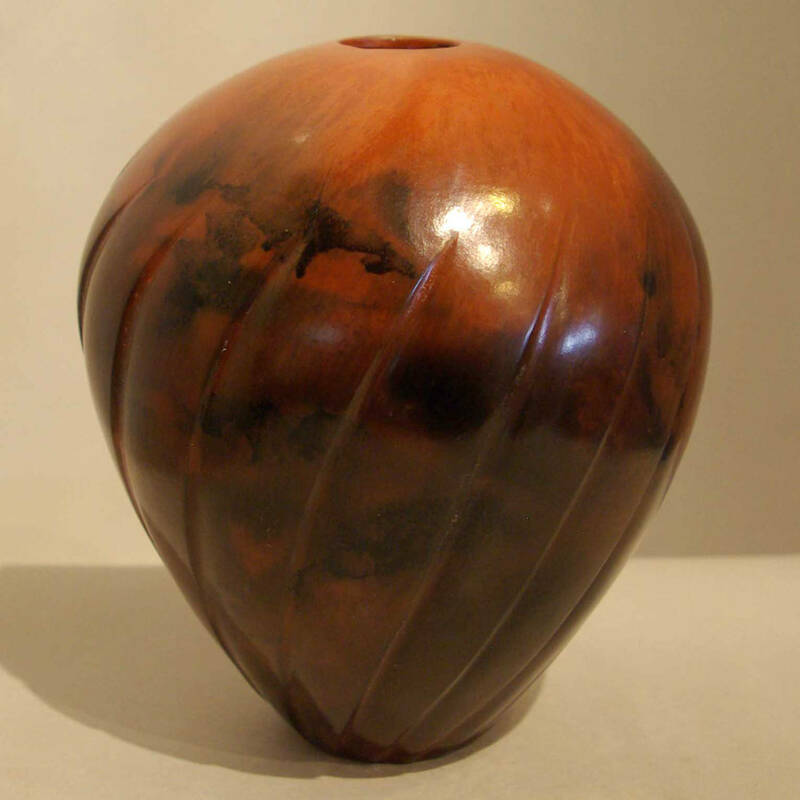 Born in 1972 he essentially taught himself to make pottery and appeared in the marketplace in the early 1990's. 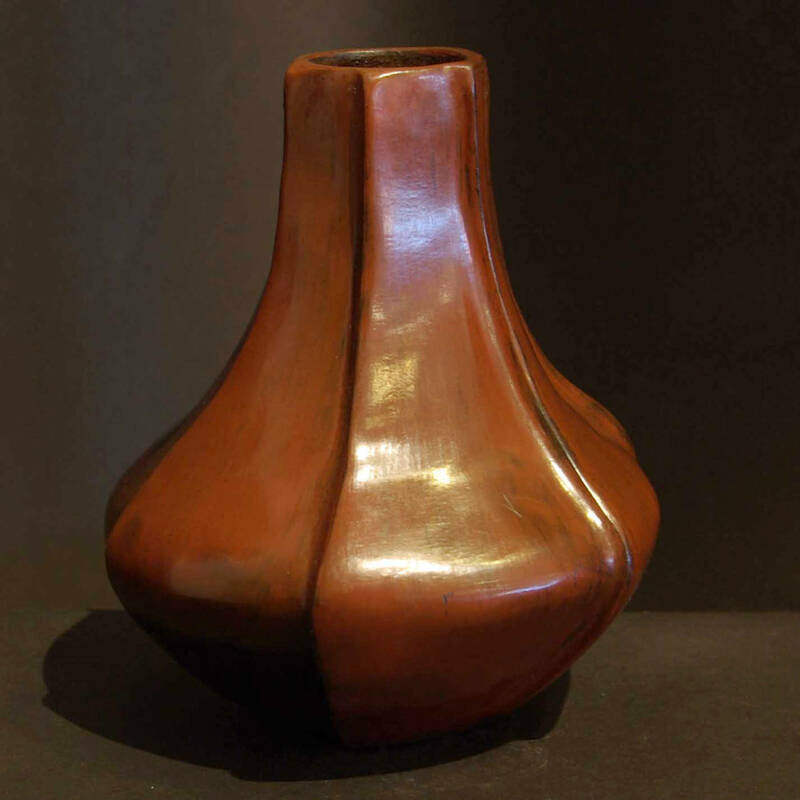 Melissa is from the Kayenta area, a member of the Tobacco People Clan. She's been making pottery since the late 1990's.